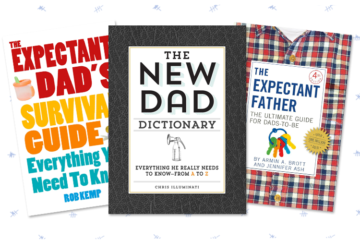 Our gift ideas for foodie dads will leave you salivating. 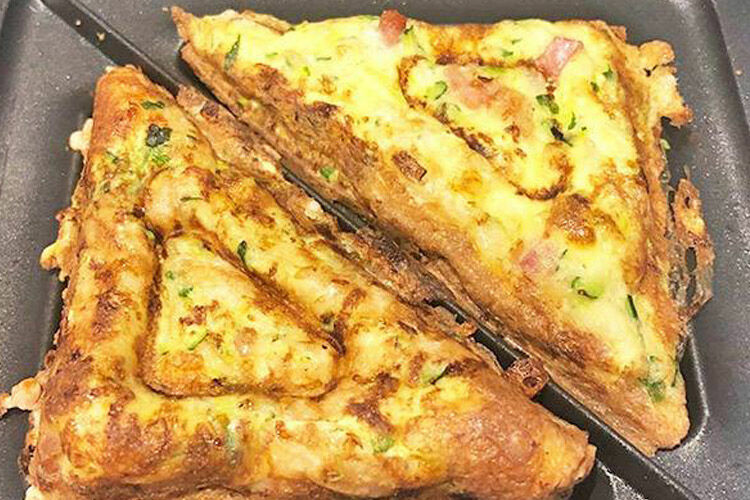 From American style ribs and cheese clubs to classic cocktails and coffee, our top picks are sure to tickle those taste buds. 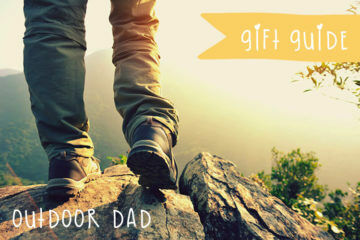 Here are our top gift ideas for foodie dads. 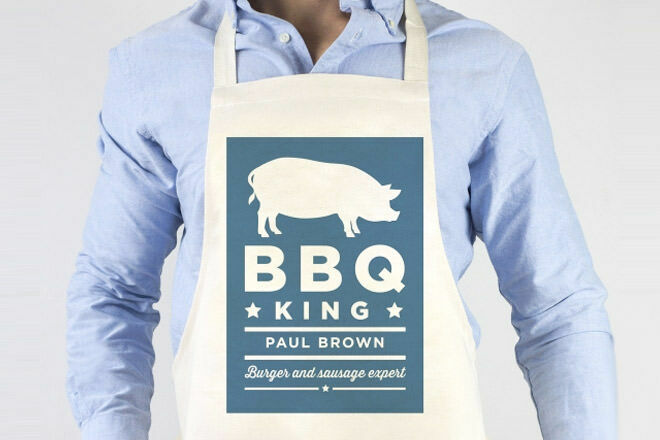 Personalised BBQ King Apron ($41.94): If daddy knows his way around the BBQ or happens to be a bit of a legend on the hotplate, we think he needs an apron that says it loud and proud. 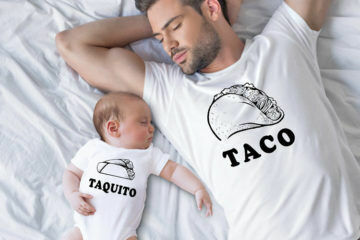 Personalise online and have it shipped in time for a feast! Rivsalt Grater ($59): Enhancing flavour is a must for the foodie dad. And for someone who likes a pinch of salt on their super it doesn’t come much prettier than this. 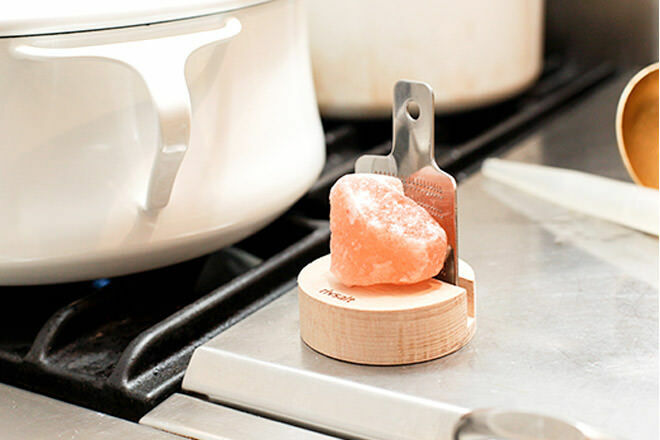 The stainless steel grater, pink Himalayan salt and natural oak stand make a great centrepiece for the table. 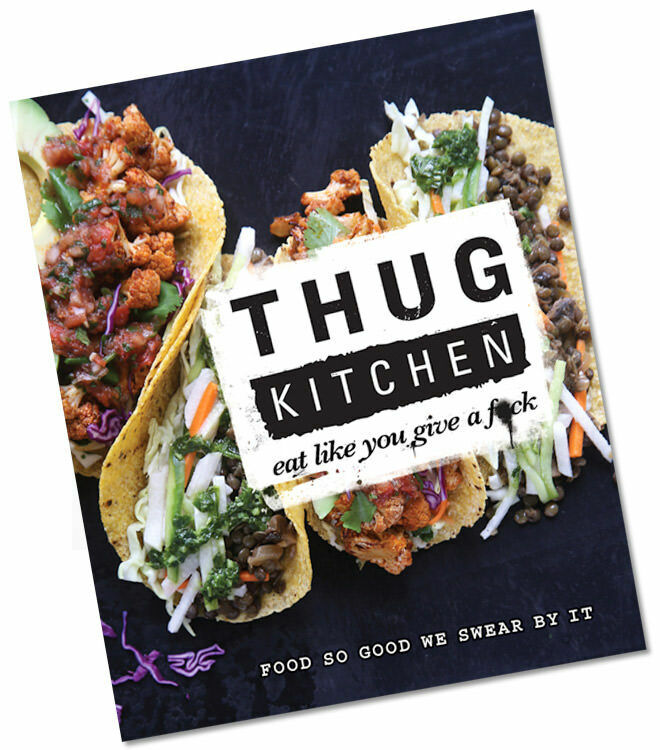 Thug Kitchen ($28.71): Loved by the likes of Jamie Oliver and Gwyneth Paltrow, Thug Kitchen will get the chef of the house taking charge and cooking up a storm. 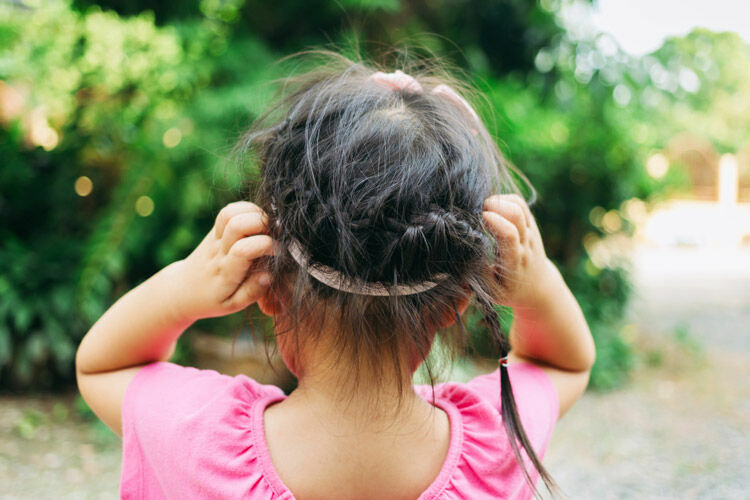 Jam-packed with drool-worthy recipes, it’s a hearty, no-fuss guide to real cooking with real food (and lots of bleepers!). 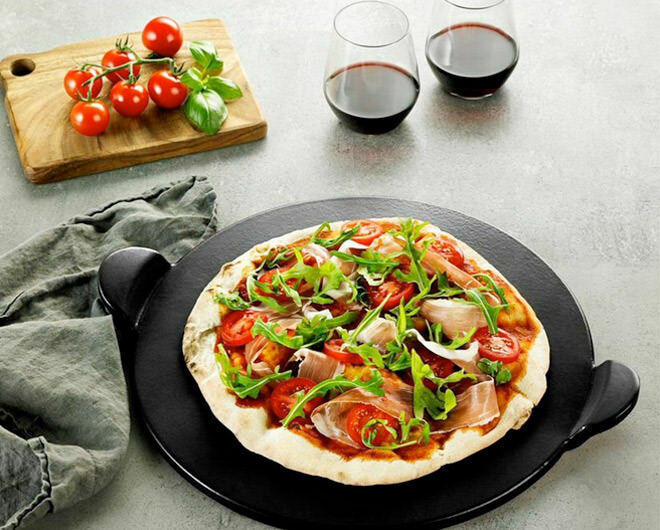 Davis & Waddell Napoli Black Pizza Stone ($39.95): A perfect gift for pizza-loving pops, the Napoli pizza stone can be used out on the BBQ or placed straight into the oven. So whether it’s al fresco dining or a cozy Friday cook, dad can bring the flavours of Italy home. Yum. 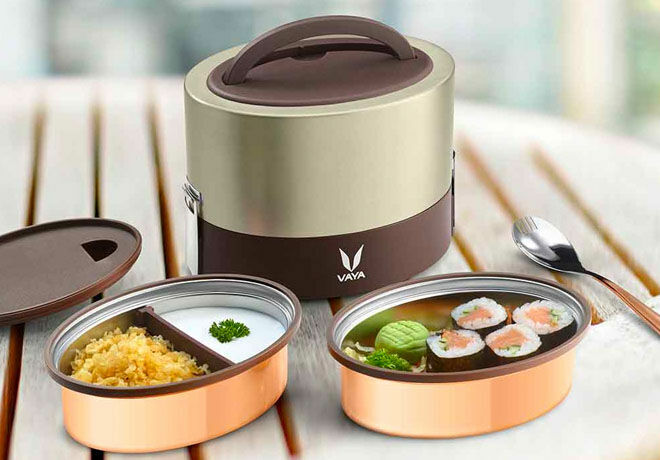 Tyffyn Lunchbox ($72): Whether it’s last night’s leftovers or lunch for a long day at the office, dad can keep his favourite foods just how likes them with this clever insulated lunchbox. 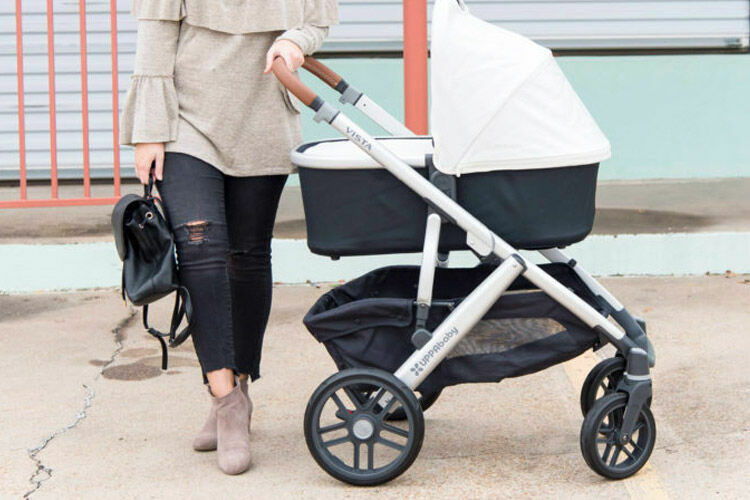 The copper-coated stainless steel containers come with leak-proof lids and a collapsible handle for dad to carry with ease. 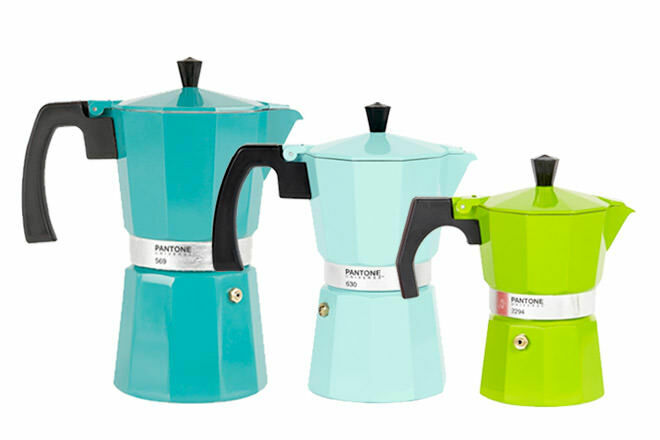 Pantone Coffee Maker (from $49.95): The classic coffee maker gets an injection of colour cool with the Pantone coffee makers. 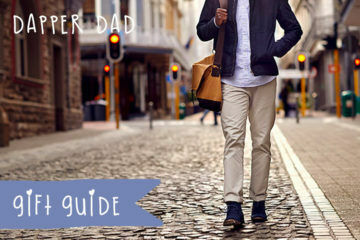 Available in three different sizes and an assortment of on-trend colours, dad’s morning cup of coffee never looked so good. 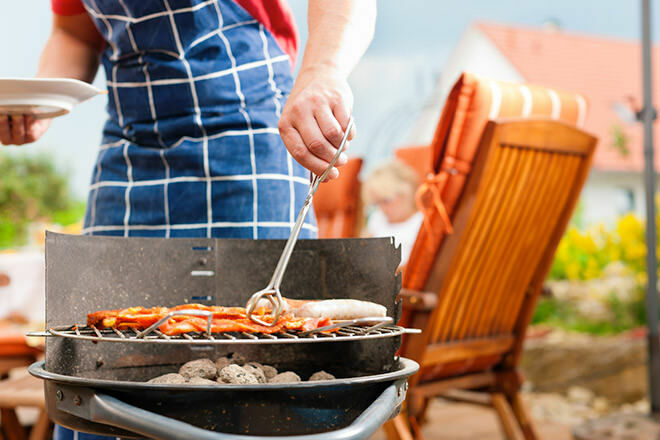 American Smoking BBQ Cooking Class ($140): Give dad a day he (and his tummy) will remember forever with a smokin’ hot cooking class. Covering BBQ cooking techniques from meat rubs to ‘low and slow’, dad will learn from the best in the biz and get a mighty fine feed too. 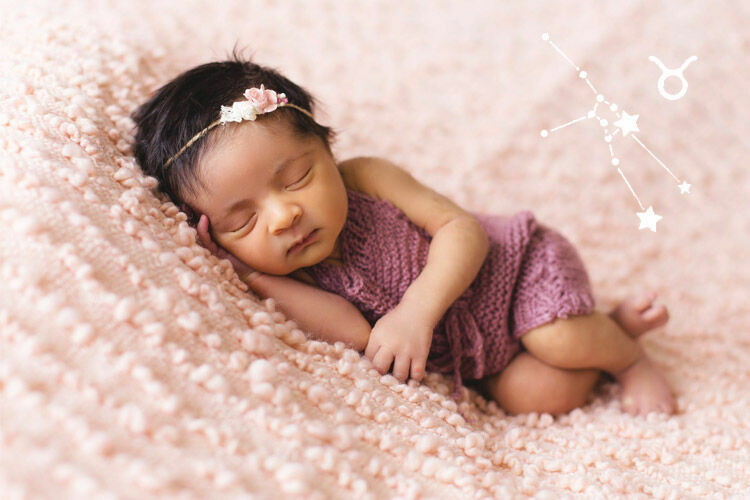 Classes available in Brisbane, Melbourne & Sydney. 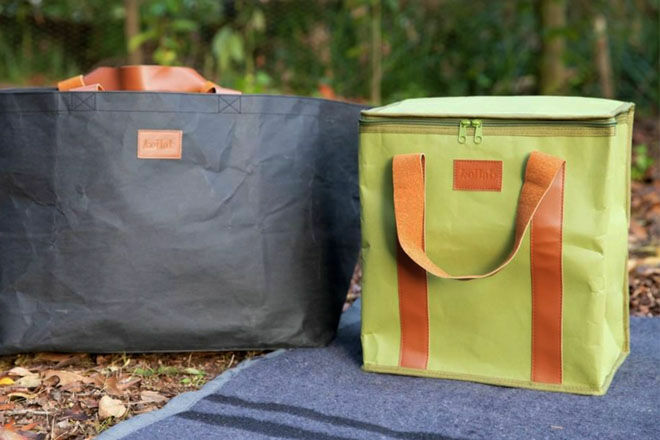 PAPER by Kollab ($39.95): Perfect for picnics and lunches on the go, the new PAPER cooler bag from Kollab keeps dad’s tasty food fresh. It’s environmentally friendly, durable and so lightweight he can take it anywhere his food adventures take him. 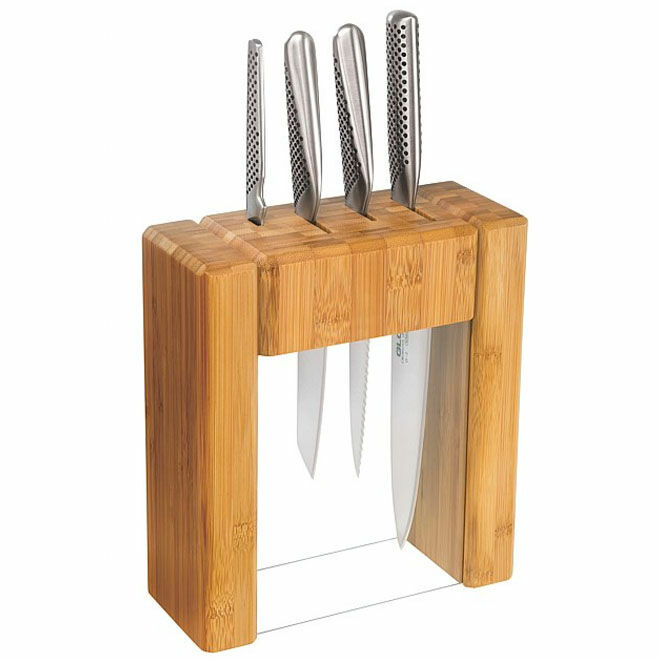 Global 5pc Knife Block ($499): Once dad’s steak is cooked to perfection, he needs a beautiful knife to slice it with. 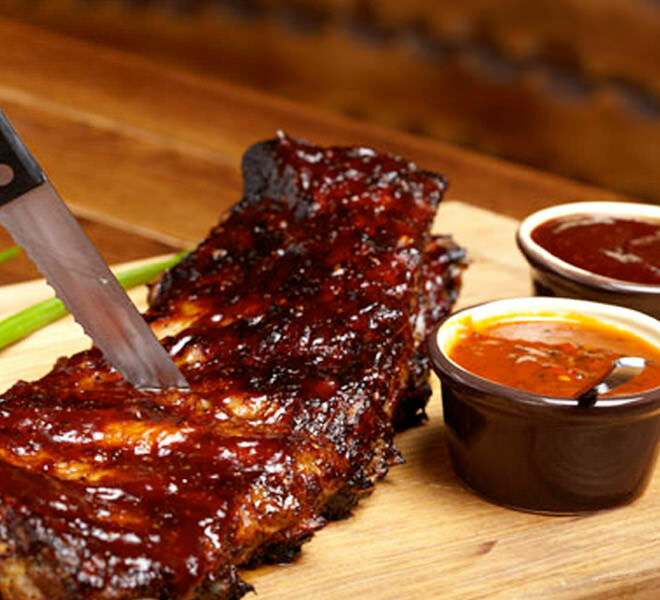 The classic knife set by Global lets dad match his meat to his metal, ready to be devoured. 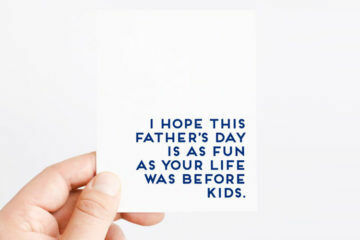 Cheese Club Membership (from $60 a month): Delivering Australia wide, the Cornelius Cheese Club is a must for cheese-loving dads. 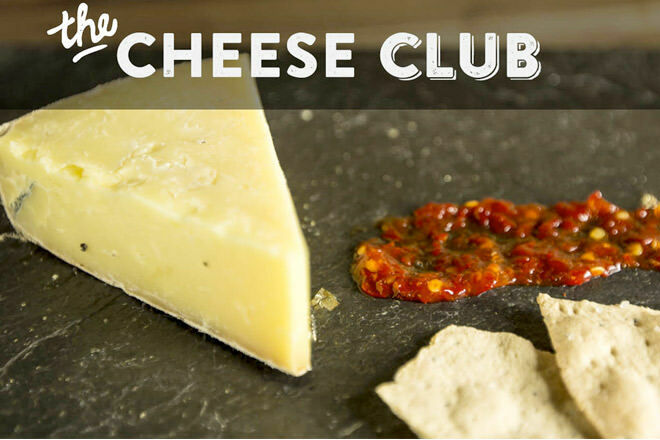 Members get to enjoy three specially-selected cheese every month while joining conversations about the good stuff. Who wouldn’t love cheese delivered to their door? 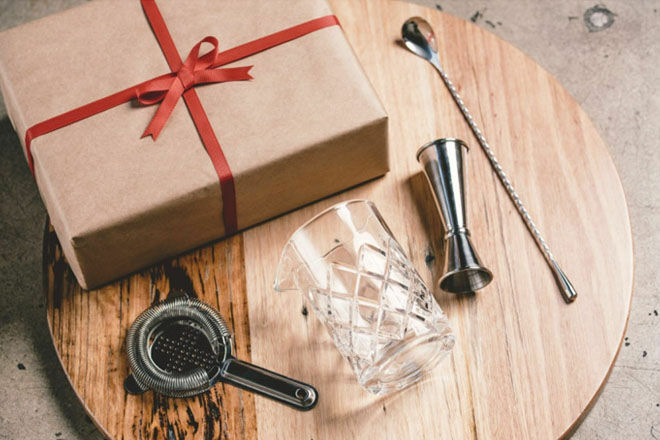 Old Fashioned Cocktail Mixing Set ($89.95): If dad loves nothing more than sipping on an Old Fashioned in the evening then this is the kit for him. Complete with diamond-cut mixing glass, teardrop bar spoon and a cocktail strainer, all he needs to do is grab the ice.